REFLECTION. 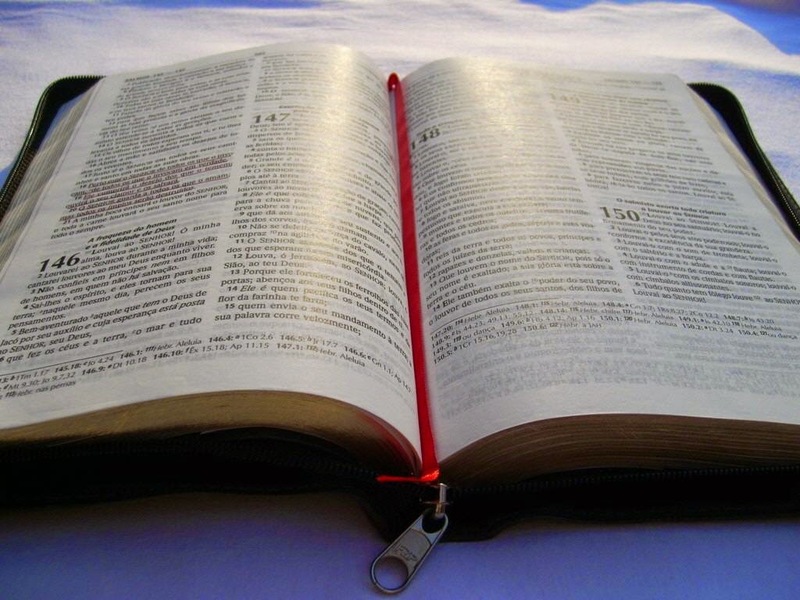 HOW TO ACHIEVE EXCELLENCE IN CHRISTIAN EDUCATION OF CHILDREN. EXCELLENCE YOU GET WHEN YOU WORK, ADDRESS AND PROPER MOTIVATION. BY FABIAN MASSA. 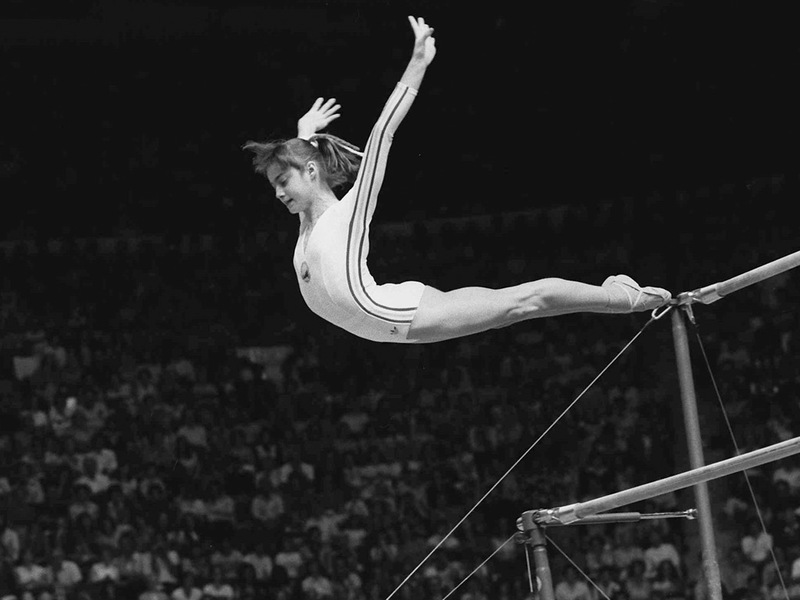 At 13 Nadia Comăneci had his first major success, winning three gold medals and one silver at the European Gymnastics Championships in Skien, Norway. A year later, in 1975, the gymnast surpassed with four single Soviet Ludmilla Tourischeva, five-time champion wins, he won first place in the individual general classification of the pre-Olympic competitions Montreal. That same year, Associated Press chose Athlete of the Year. On 18 July 1976, the Romanian Nadia Comaneci, at the age of 14, managed to make history in the gym to get the first 10 rating in Montreal, score that nobody had obtained in the Olympics. He started practicing rhythmic gymnastics at 7 years in the Arantzabela Ikastola College. With 13 years, in May 1994, he played his first international competition, the Gimnasiada held in Cyprus, where he won the gold ball in the general bronze and team bronze. Months later, in November 1994, was claimed by the Bulgarian Emilia Boneva to enter individual rhythmic national team gymnastics Spain, which is permanently concentrated in a villa in Canillejas (Madrid), training an average of 8 hours a day Moscardó Gym. His grandmother, fan rhythmic gymnastics and figure skating introduced to the small Kanayeva of 6 years in the world of rhythmic gymnastics. His first coach, Elena Arais (daughter of his current coach, Vera Shtelbaums), was impressed with the enthusiasm that showed Kanaeva learn new and difficult elements. At the age of 12 years Kanayeva was selected along with other gymnasts from Omsk to test in Moscow. In 2003 Gazprom Kanayeva represented the club as a junior gymnast in the World Cup (also called Aeon Cup) in Japan teaming with Alina Kabaeva and Irina Tchachina and winning the title in the junior category. Born in Kiev, Ukraine, July 29, 1984, is a Ukrainian rhythmic exgimnasta. In 1999, at age 15 Bessonova was the youngest in the Ukrainian team at the World Championships in Osaka, however, he made a good impression so that fitness specialists immediately wrote his name as a future top gymnast. He was world champion in the individual all competition in 2007. At 14 he entered the national youth team of his country, and in 1992 the national team. He debuted in the World 1993, aged 16, being in fifth place. In 2003, at age 14, junior national champion proclaimed in open competition, and also won gold medals on uneven bars, balance beam and floor. He also participated in the Pan American Games in Santo Domingo, where he won the gold medal team with the American team and was 2nd in the individual all-around competition behind his partner Chellsie Memmel. All these gymnasts started their practices at an early age. Encouraged by their parents and instructors. They completed their primary and secondary education despite training between 6 and 8 hours a day. For 15 years, most were Olympians. Most of these athletes had their lives during the Cold War and are the product of education U.S.S.R., which exhibited as a trophy of his "Ideological Superiority". Without having to go to these lengths of demand (these gymnasts were harshly required) or discuss whether it was better education "Western and Christian" block or the "communist and atheist oriental", I just want to emphasize that excellence is reached to work, encouragement of parents, work, encouragement of instructors and teachers, work, choosing the best places of instruction (according to the capacity of parents), work, work and work. I wrote this post thinking parents who attend church on Sundays with their children from the age when these athletes began training (7 to 9 years) and note that their children do not follow the reading of Scripture (many just They read, so bad this education in Argentina today) and passed the "Cult" playing with your tablet or phone. 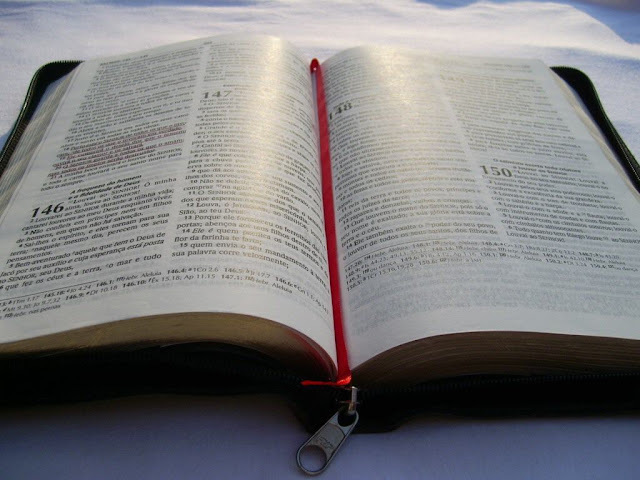 And this is a reflection of that in the house not read the Bible and their parents do not educate them in Scripture, and perhaps almost any other aspect. Why it should not surprise parents and pastors when they reach adolescence, are as or even more mundane than the "Children of the World". Week 70 is about to start, stop the You Tube, stop putting preachings of others who have not read or have not understood your Facebook. Quit hanging pictures with Orthodox ... Leave messages and pray for your "Ministry to the Nations" take care of your children and your wife.